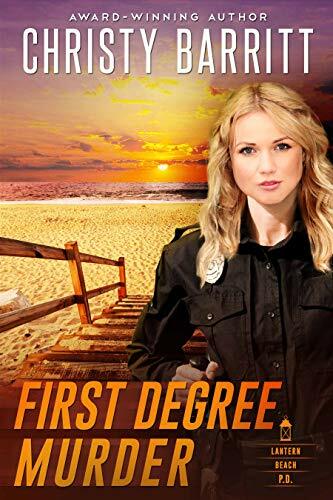 Book Review ~ First Degree Murder (Lantern Beach P.D. Book 3) by Christy Barritt ~ Win an eBook copy! Happy Good Friday everyone! 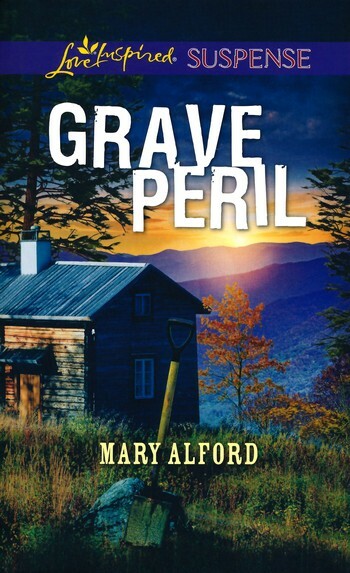 Mary Alford here. 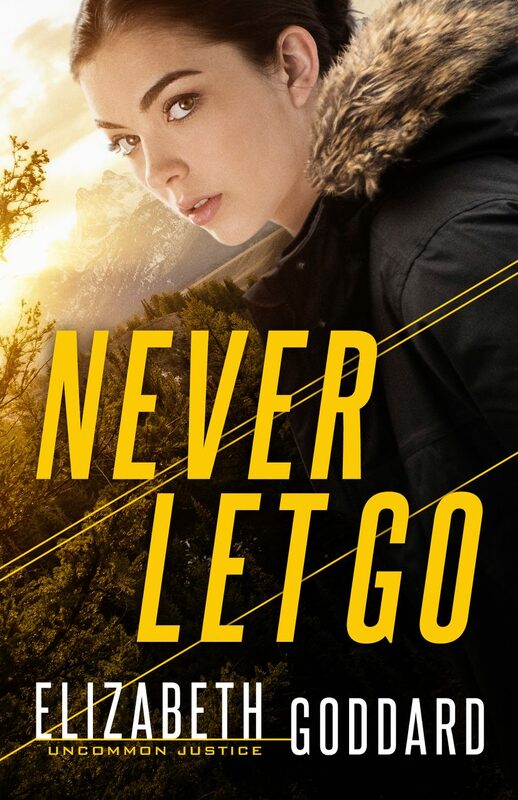 I don’t know about you, but I have certain suspense authors that I read loyally because I know I’m going to get a great story that will keep me on the edge of my seat until the last page. 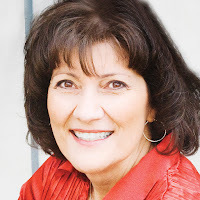 Christy Barritt is one of those authors. I recently had the opportunity to read Christy’s latest Lantern Beach P.D. book, First Degree Murder. A mysterious cult. Skeletal remains. A past that seems determined to drag Chief Cassidy Chambers back into its ugly clutches. These are just a few of the things that make First Degree Murder a top-notch suspense thriller. When Chief Cassidy Chambers is called out to investigate the skeletal remains left along a deserted stretch of sand on the island of Lantern Beach, a text message sent from an unknown number has her wondering if the deadly life she thought she left behind has found her in this tranquil setting. But with murders to solve, there’s little time to wonder. 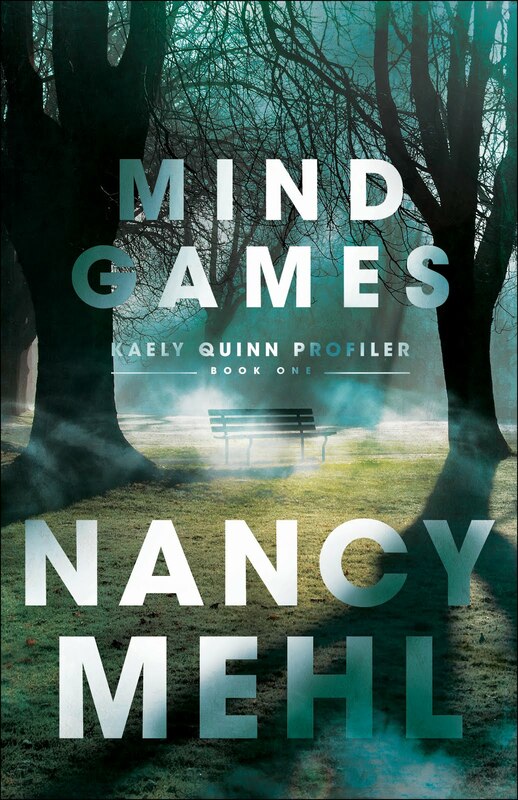 As Cassidy digs deeper, she soon learns the murders are somehow tied to a series of strange happenings around her community. 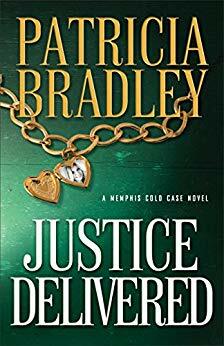 Cassidy and her husband, Ty, discover the motive behind the murders may be connected to something from Cassidy’s past. 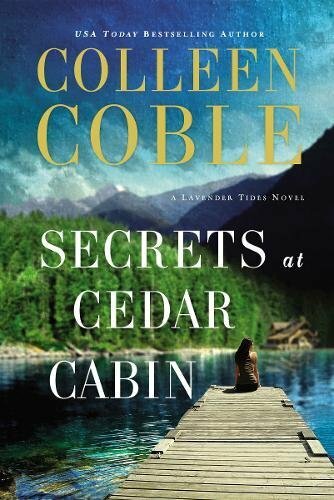 And when the clues point Cassidy and Ty to the cult operating at Gilead's Cove and Anthony Gilead, the group’s enigmatic leader, Cassidy is convinced Gilead is linked to the murders…and so much more. Twists and turns everywhere, the suspense alone kept me turning pages. There are heartwarming moments as we see the love and devotion Cassidy and Ty have for one another, and the secondary characters make this story shine. This is a great read and one I would definitely recommend. 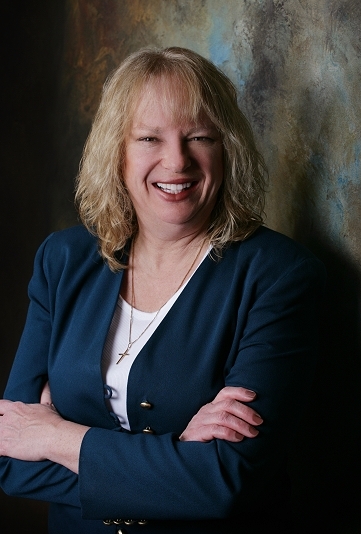 A Publishers Weekly best-seller, Christy writes both mystery and romantic suspense novels that are clean with underlying messages of faith. 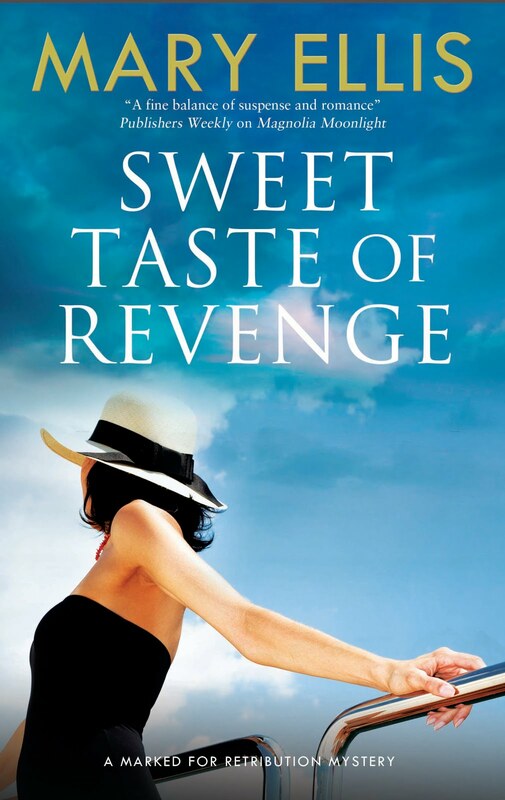 Her books have won the Daphne du Maurier Award for Excellence in Suspense and Mystery, have been twice nominated for the Romantic Times Reviewers Choice Award, and have finaled for both a Carol Award and Foreword Magazine's Book of the Year. Want a chance to win an eBook copy of this amazing story? Please leave a comment below along with your email address. Good luck! I can still remember the first story I ever wrote. It was in first grade and was about twin colts. My teacher praised my writing, and the seed was planted. Someday I would have a book in a library! Libraries are hallowed places to me, so that was my goal. That was it—just a single book in a library somewhere. 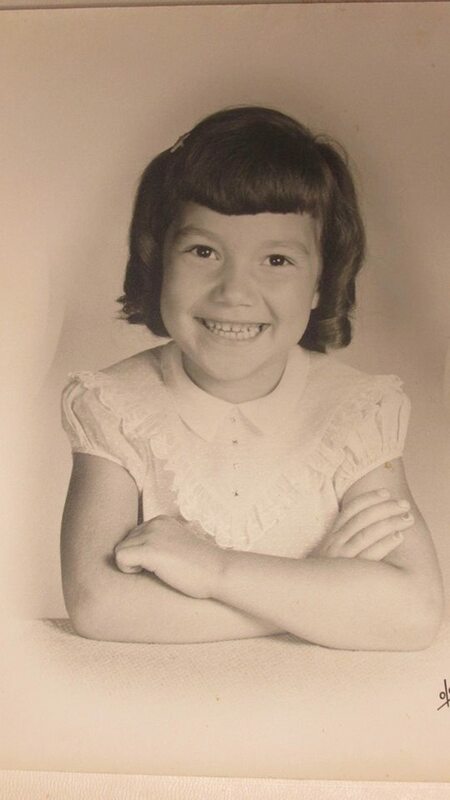 This is me at that age. The seed lay dormant through the early years of marriage and raising a family. We women often put our dreams aside to focus on our families, and that’s what I did. “Someday” I was going to write. I devoured books by the armloads from the library, and it bothered me to read the hopelessness in them that assumed there was no God. I wanted to write a story with hope in it—not preachy, but hopeful. But nothing came. August 28, 1990 changed everything. 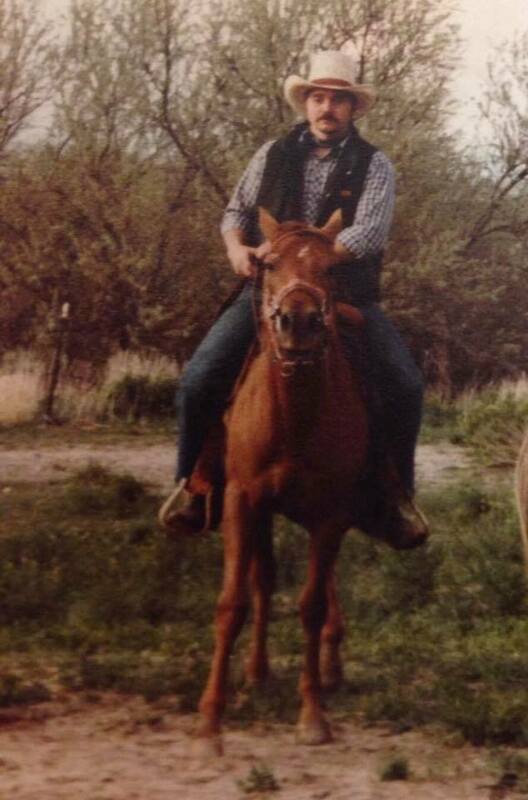 The phone rang late that night with the news that the oldest of my three younger brothers, Randy, had been killed by lightning in a freak farm accident. In the coming months, as I emerged from the storm of grief, I realized that if I was ever going to follow my dream, I needed to get started. I was approaching my fortieth birthday, and time was marching on. This is my brother, Randy. He was a year younger than me. As part of the grieving process, my husband and I made a trip out to Wyoming to see where Randy had lived with his family for a few years. As I stood on the parade ground at Fort Laramie, the first idea took root and sprouted. The fire of grief and adversity had finally cracked open the seed that had lain dormant in my heart all those years. I went home and started to write. It took a year to write that first book. I was sure there would be a bidding war! Not so much.  It took SIX years of rejections before the call came from Barbour that they were going to publish my first book, Where Leads the Heart. I screamed so loudly the cat hid under the bed and wouldn’t come out for hours. I called my pastor to tell him the news, but I got his answering machine. I cried and babbled out what was happening. When he listened to the message, he thought someone had died, and he didn’t know who to call back. True stories! It was a lonely journey at that time too. I knew no other writers and talking about wanting to write a novel felt so presumptuous—I was just a farm girl from a small Indiana town. But I discovered when you have a dream, you need to pursue it. You never know what doors God will open for you. When you struggle to do something bigger than you, it strengthens and molds you. 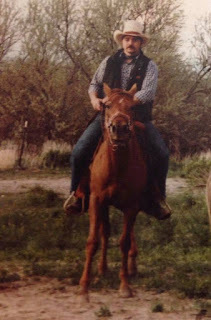 And here I am, twenty-nine years after blowing the dust off that dream. I have four million books in print and a host of books in libraries all over the world which constantly astonishes me. Until you try, you don’t know what God has in store for that dream He gave you. And because of the loneliness of those early years (I’m a major extrovert) I’m especially delighted to be part of a group like Suspense Sisters. I love hearing from readers and encouraging other writers! I look forward to getting to know all of you better! And to celebrate being part of Suspense Sisters, I'm giving away a $10 Amazon gift card! Make sure you post to be part of the drawing, and I will need your email. 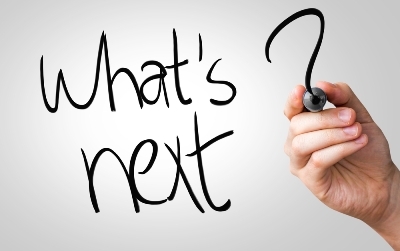 Wondering what's new inspirational suspense and mystery? 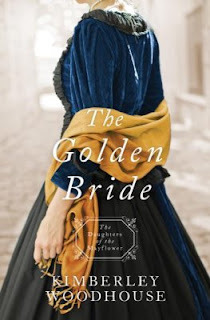 Last week Kimberley Woodhouse released The Golden Bride from Barbour Publishing. Here's a little bit about The Golden Bride: Can Olivia survive the crime and Gold Rush fever of 1849...and the countless marriage proposals?A series for fans of all things related to history, romance, adventure, faith, and family trees. On Tuesday Mary Ellis will tell us What’s Hot in Inspirational Suspense and Mystery. Wednesday you can find out how the amazing Colleen Coble got her start. And you could win a $10.00 Amazon gift card for leaving a comment! On Friday our new Suspense Sister, Mary Alford will review Christy Barritt’s new book, FIRST DEGREE! You could win an eBook copy of this exciting novel! You can buy FIRST DEGREE MURDER here. 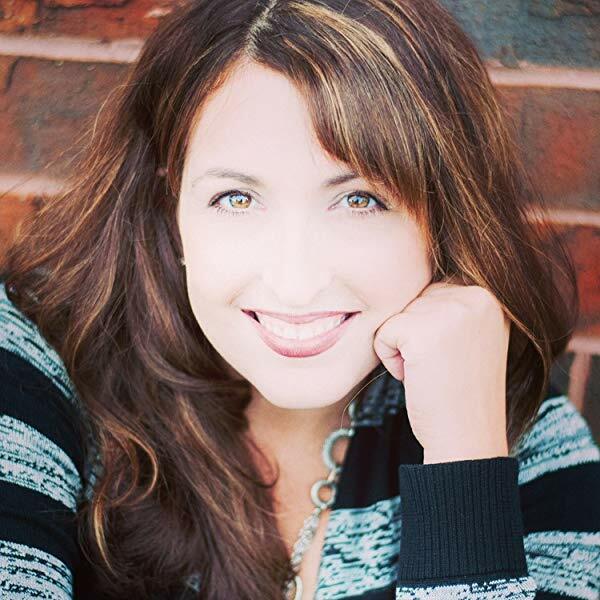 Elizabeth Ludwig is an accomplished speaker and teacher, often attending conferences where she lectures on editing for fiction writers, crafting effective novel proposals, and conducting successful editor/agent interviews. Book three in her popular Edge of Freedom series, Tide and Tempest, was named a finalist for the Gayle Wilson Award of Excellence. 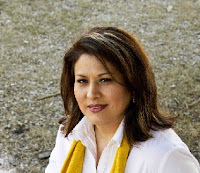 Elizabeth was also named afinalist in the 2015 Selah Awards for her novella “One Holy Night”, part of the bestselling anthology collection, Christmas Comes to Bethlehem, Maine. 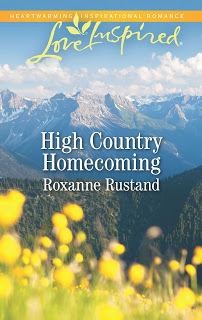 Most recently, she was honored to be awarded a HOLT Medallion for her book, A Tempting Taste of Mystery, part of the Sugarcreek Amish Mysteries series from Guideposts. 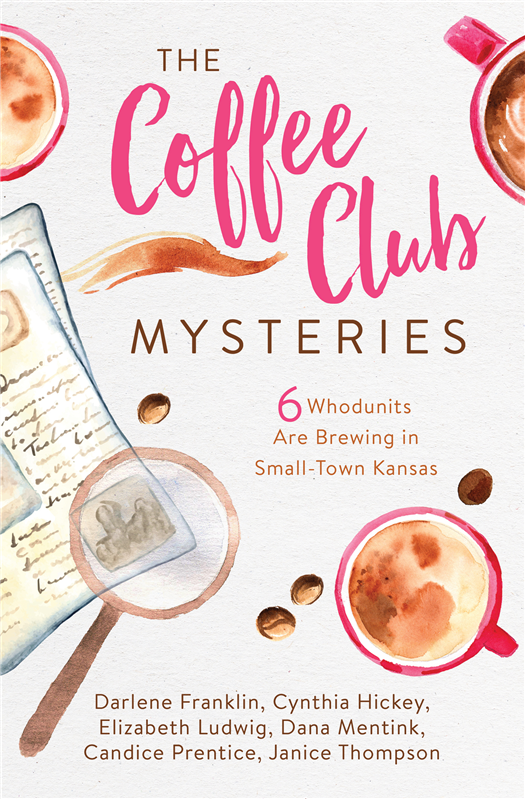 Her latest releases include Sheeps Passing in the Night, part of the Mysteries of Martha’s Vineyard series, also from Guideposts, and The Coffee Club Mysteries from Barbour Publishing. To learn more, visit ElizabethLudwig.com. One sentence? Goodness. I guess I would say I am the shyest, most insecure, funniest, extroverted introvert you’d ever want to meet. How’s that for a complicated mix! I love to read, snow ski, hang out on my porch and watch the wind stir the trees, play with my four miniature dachshunds, and love on my grandkids—although not necessarily in that order. First…I really wasn’t kidding about the insecure part. I have the worst anxiety when a new book comes out, because I worry that readers won’t like it and that the reviews will say it’s all a bunch of hogwash. Second…I used to work part-time as a youth minister. Third…I have an inexplicable fear of driving off a mountain. Like, when we go skiing, I almost have to lay on the car floor so I can’t see the sheer cliffs falling away out the window on either side. What genre did you start out writing? Have you changed course? Is there another genre you’d like to try someday? What is it? Are you ready for this…insert drumroll…I started out writing a Scottish historical series! Still love those early manuscripts, but I doubt I’ll go back to them any time soon. From there, I veered toward writing historical suspense, but when those didn’t sell, I switched to cozy mysteries. I sold four books before I went back to my historical suspense, which eventually found a home with Bethany House. Now, I’m sort of settled between historical suspense (which is my passion) and cozy mysteries (which is my entertainment). Although I would, someday, like to experiment with steampunk. LOL! I wasted a lot of time worrying about things I had no control over. Things like sales numbers and reviews used to eat my lunch. If I could go back, I would invest all of that time and energy in honing my marketing skills and developing a strong fan base. Not a wide fan base…just a very dedicated group of friends and influencers who would walk alongside me and pray for me on this writing journey. Do you have any writing goals you haven’t met yet? What are they? 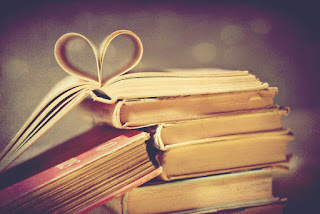 I’ve published 23 books but I still haven’t written that one book that speaks to my soul. It’s in me. I feel it. I’ve started and stopped writing it more times than I can count. But to actually put it down on paper is so hard. Part of what stops me is the fear that it will be less than. Less than perfect. Less than the whole story. Just…less than. I’m working on it. I just signed another contract with Guideposts for a new series set in Lancaster County, Pennsylvania. It’s about three sisters who run a resale shop out of their parents’ barn. Of course, there are lots of mysteries that come with all those vintage finds! I’m also working on a new project called Summer of Suspense that will release later this year. It’s a collection of sixteen short stories from 16 of Christian fiction’s most popular mystery and suspense authors. More than anything, I hope my readers find peace inside the pages of my books—a moment away from the heartaches of everyday life. And because there is always a little piece of me inside each of my characters, I hope readers are able to glimpse the grace and mercy that has been poured out over me by a loving and generous Heavenly Father. It’s been a long time since I did any interviews. Thank you so much for hosting me, Nancy. And thank you to the wonderful readers of Suspense Sisters for stopping by! 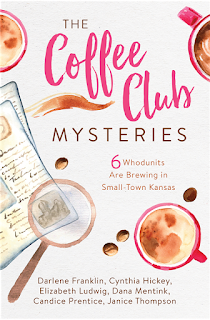 You can win a copy of The Coffee Club Mysteries by leaving a comment, along with your contact information! You can choose from a print copy (U.S. only, please) or an eBook.